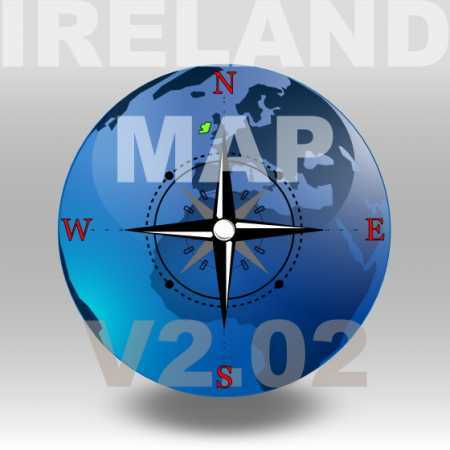 A new version of the GPS Ireland map is available. Summits data are updated from 2012/04/28. The size of the map is increased by 10% due to constant upgrades from OpenstreetMap.org.